Vagabond Recordings PResents 01 Ibiza: Balter - Luci ~ Release Date 26 September 2017 ~ Exclusive World Premiere by @TrackidBlog - Track? !D. 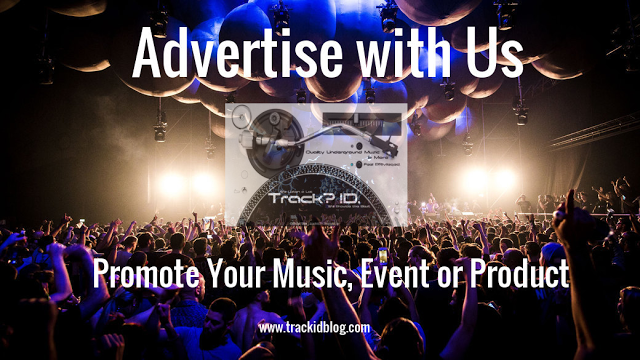 We are launching new Various Artists Compilation introducing a brand new selection of talents to the world. Featuring five tracks tested by label boss Greg Ignatovich, the compilation aims to champion upcoming talents who are being welcomed into the label for the first time. 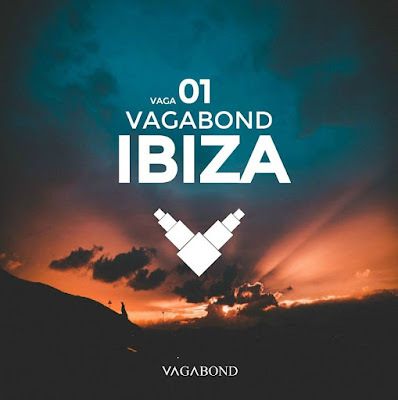 With each grooving cut and captivating hook Vagabond Ibiza, the first in a series of compilations, promises to take the listener on a sun-kissed journey.